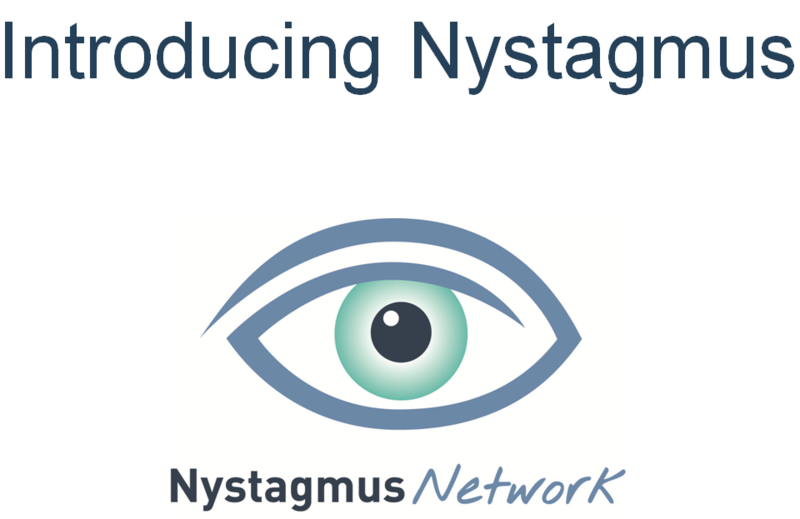 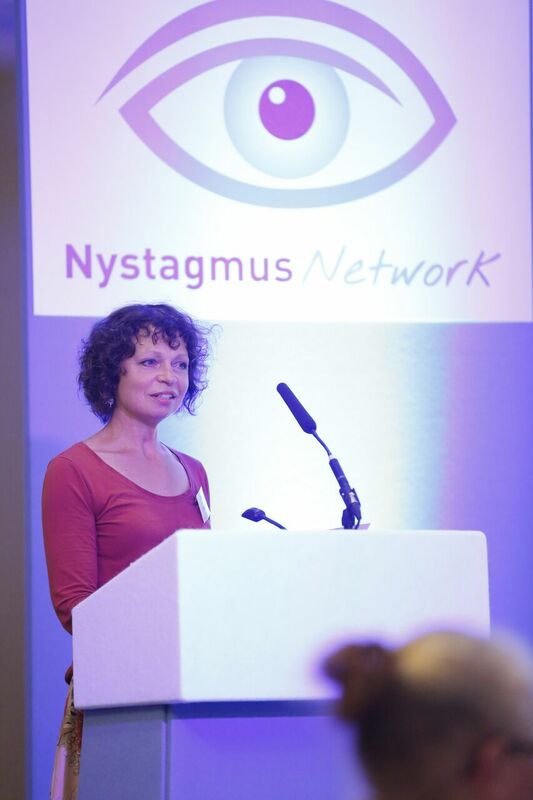 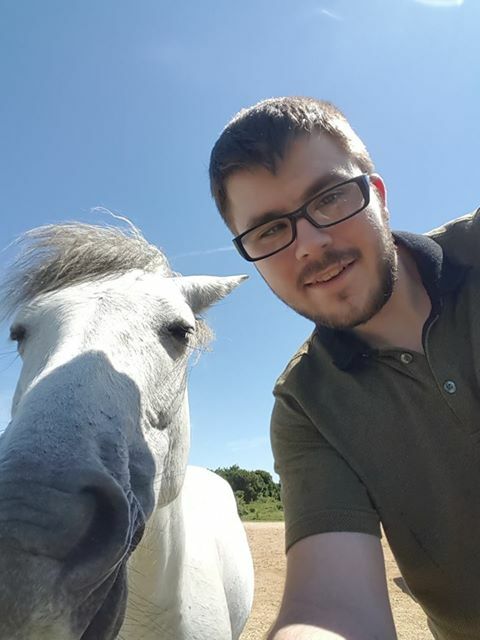 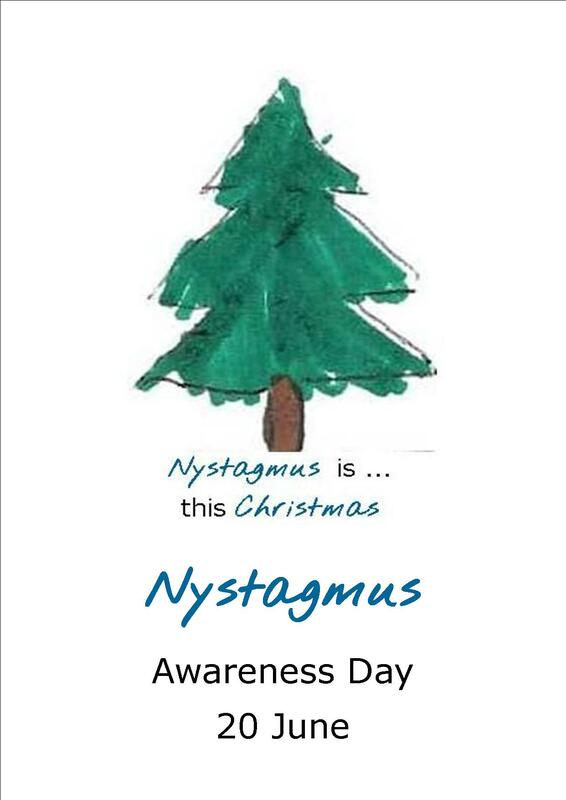 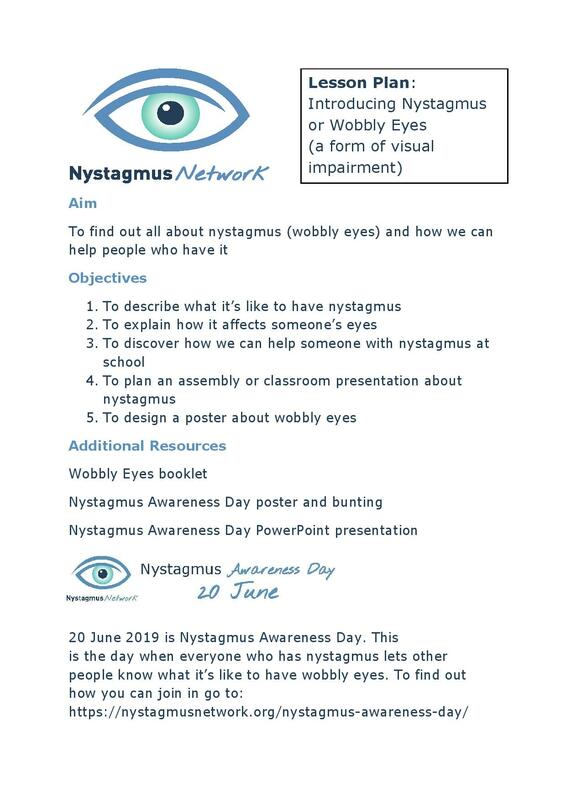 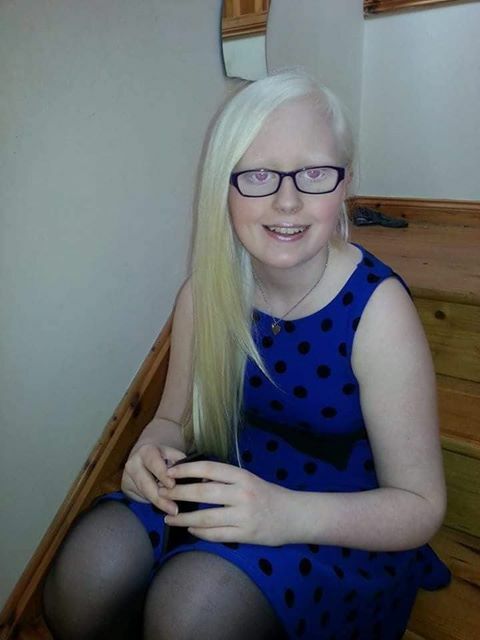 The Nystagmus Network celebrates national and international Nystagmus Awareness Day each year on 20 June to spread the word about nystagmus. 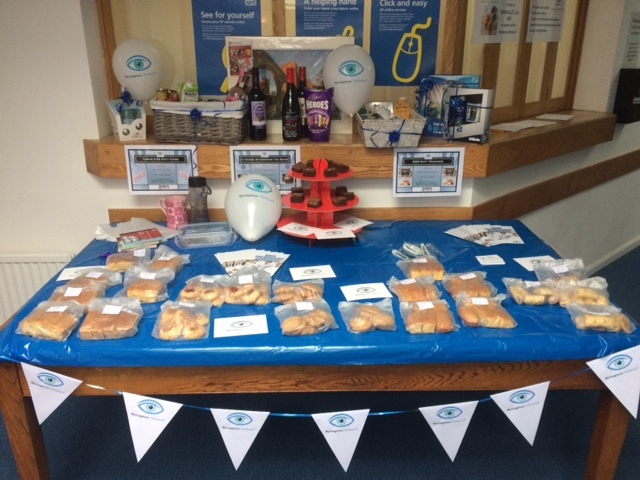 Thank you, King Cross Surgery! 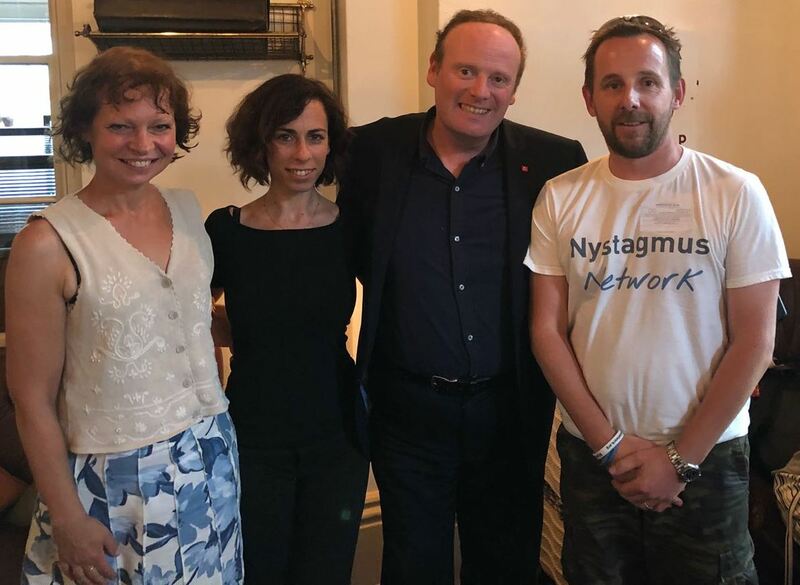 The Nystagmus Network is hugely grateful to King Cross Surgery in Halifax for their amazing support on Nystagmus Awareness Day 2018. 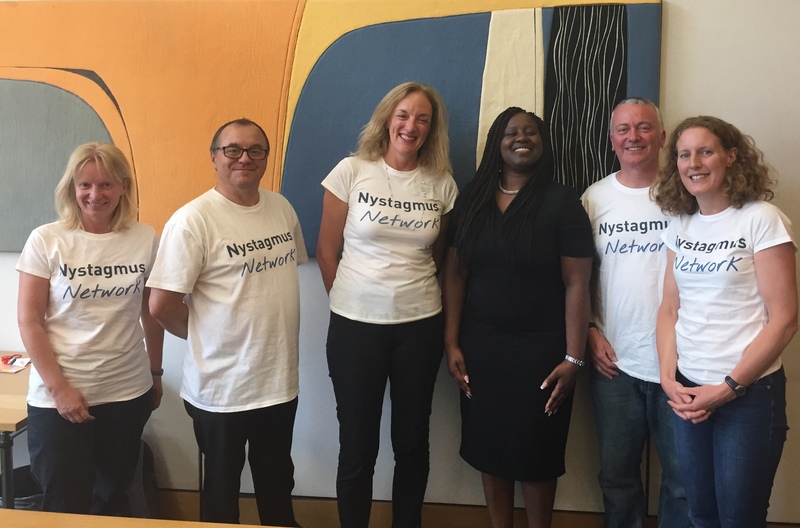 Practice Manager, Heather, whose 8 year old son has nystagmus, says: “The Network was and is an invaluable resource to us as new parents, to understand his condition and how it may affect him … Continue reading Thank you, King Cross Surgery!